The Crystal Clear Squeegee will be rust and tarnish free, and comes with a strong suction cup holder for convenient storage. 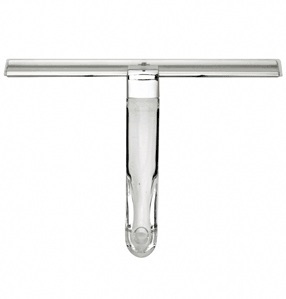 Extendable Handle Squeegee has a telescopic handle that goes from 12" to 18" (305 to 457 mm) in overall length. Finish is silver chrome, and comes with a strong suction cup holder for convenient storage. 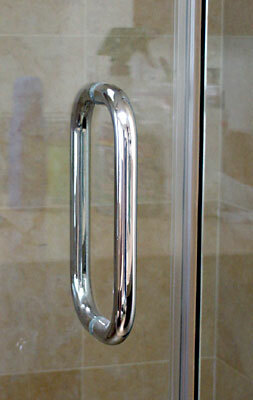 Chrome plated zinc dye cast handle is rust and tarnish free. 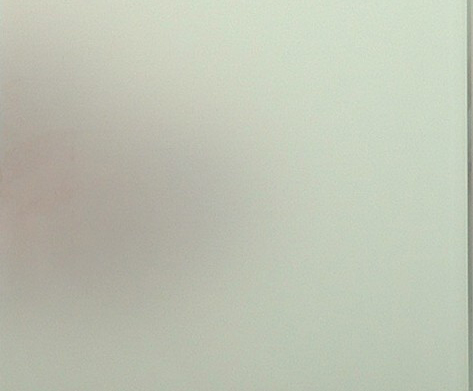 The squeegee comes with a strong suction cup holder for convenient storage. 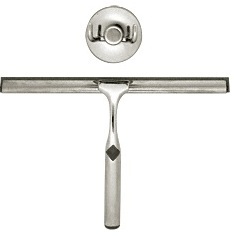 Superior Squeegees have decorative end caps on white or black wiping blades and handles. 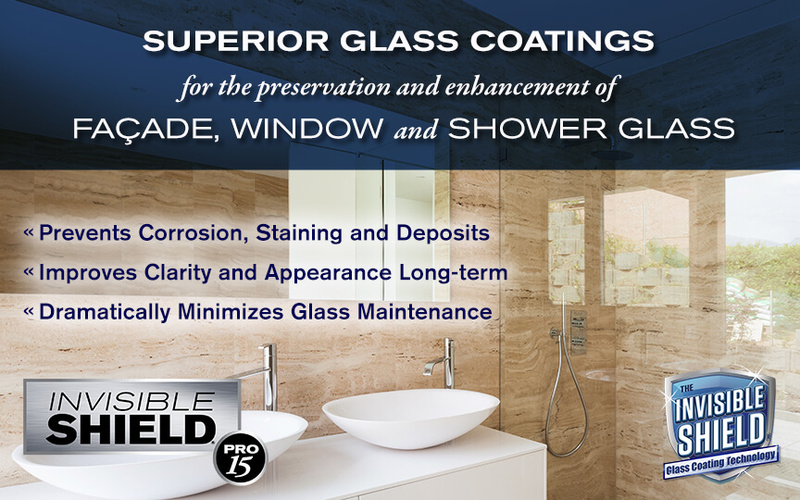 This upscale combination of function and design makes it easy to wipe water spots from glass, tile, and marble surfaces. 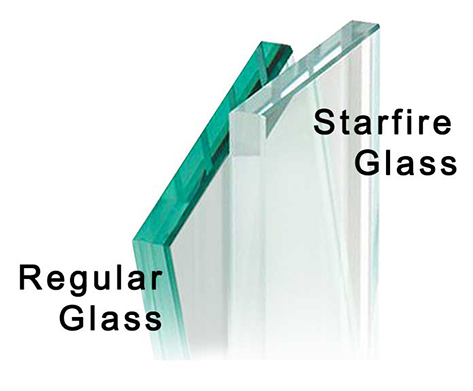 Dual 10" (254 mm) blades are held in an 8" (203 mm) handle.